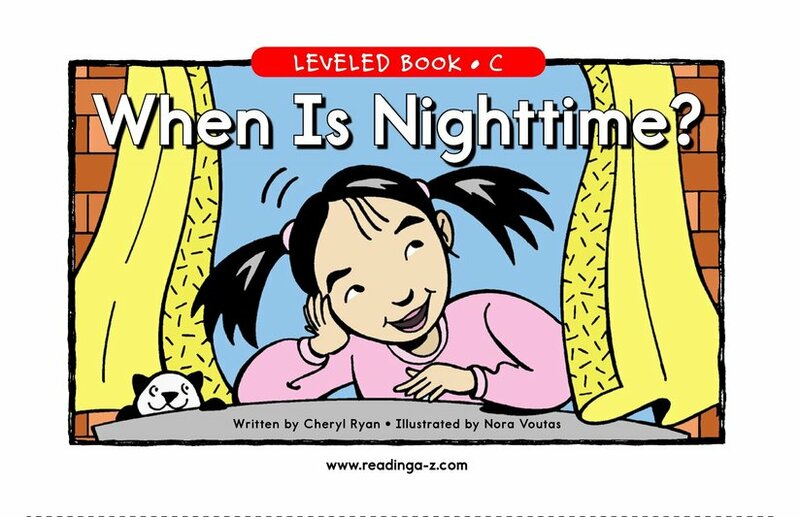 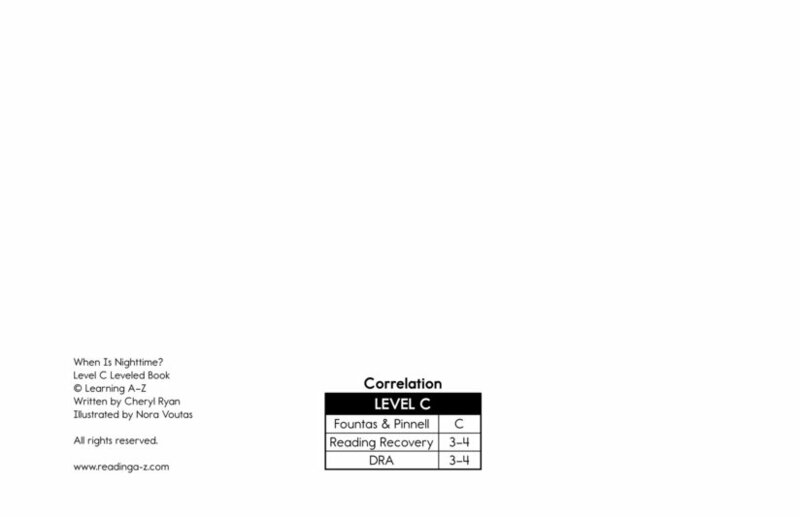 > Books > Leveled Books > Level C > When Is Nighttime? 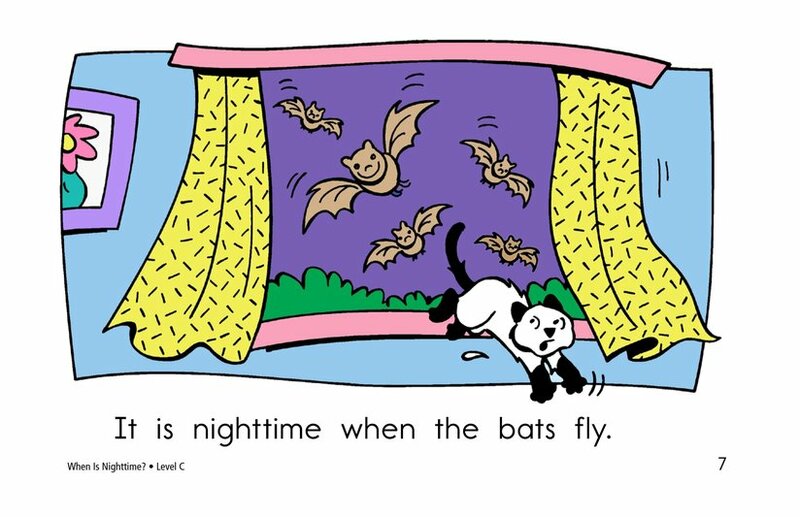 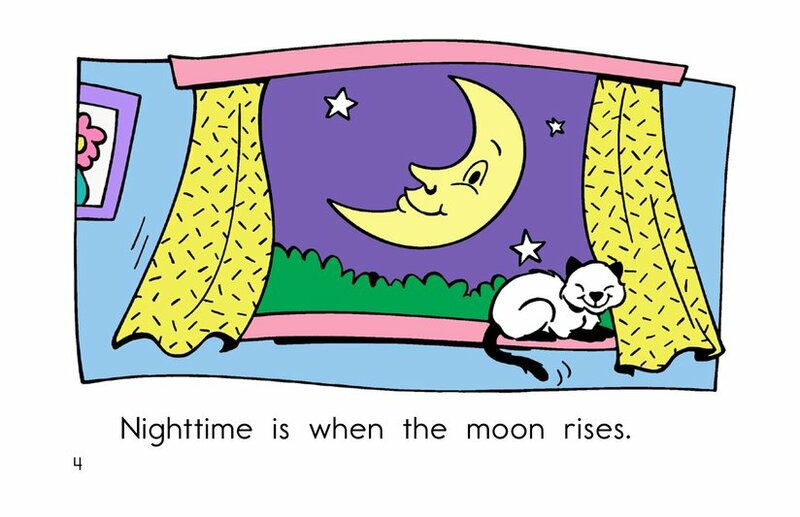 What happens when nighttime falls? 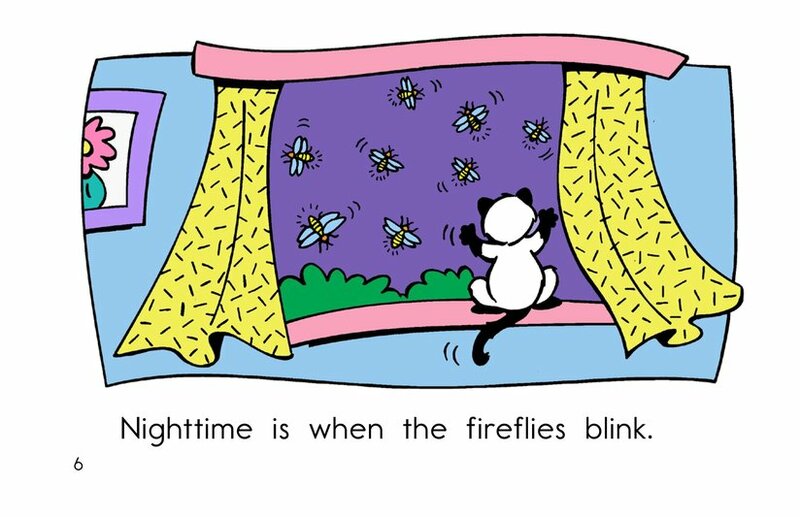 Look out the window to see. 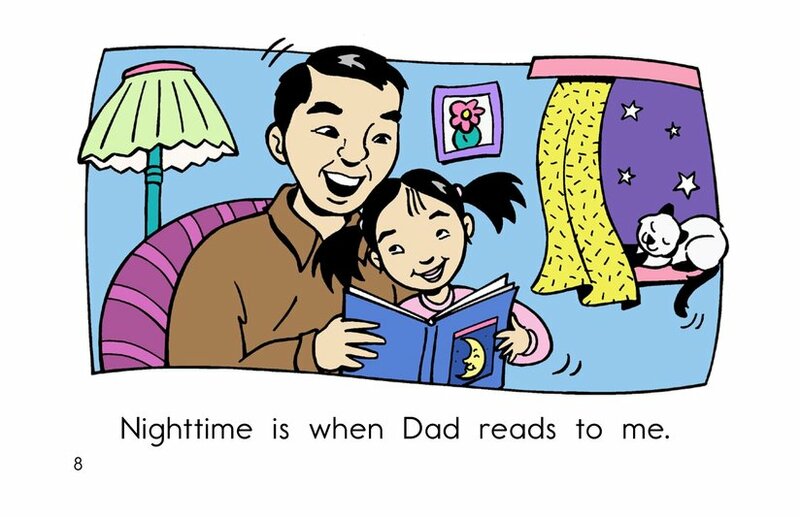 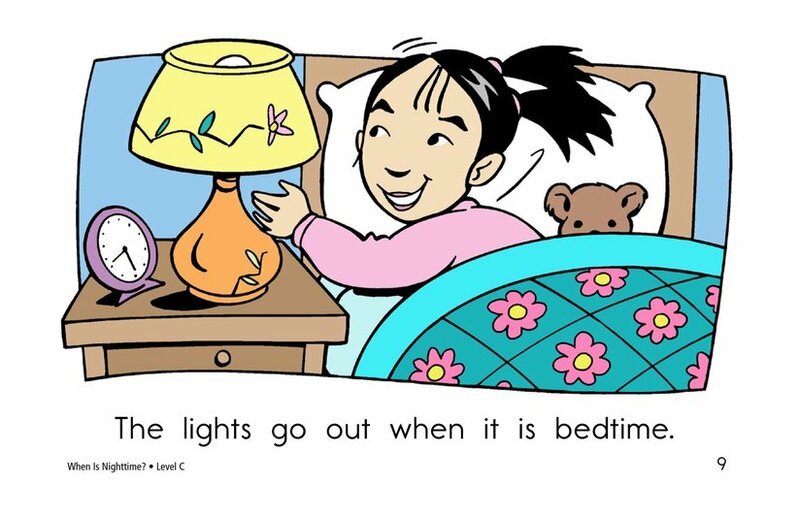 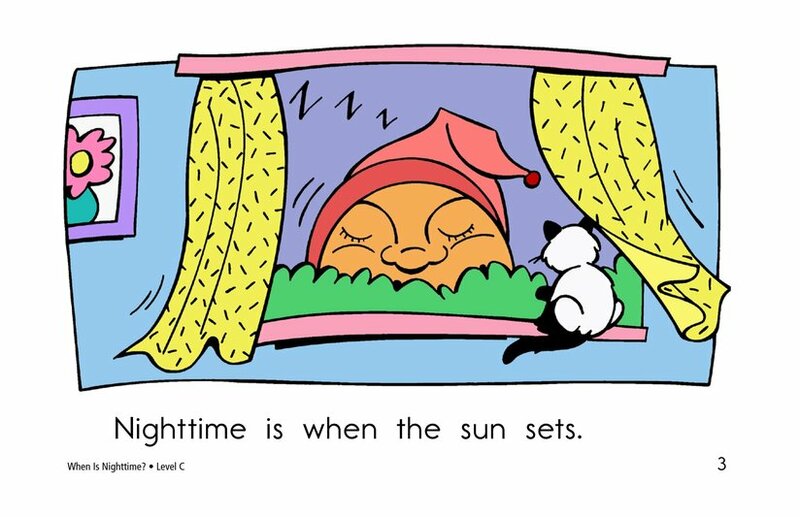 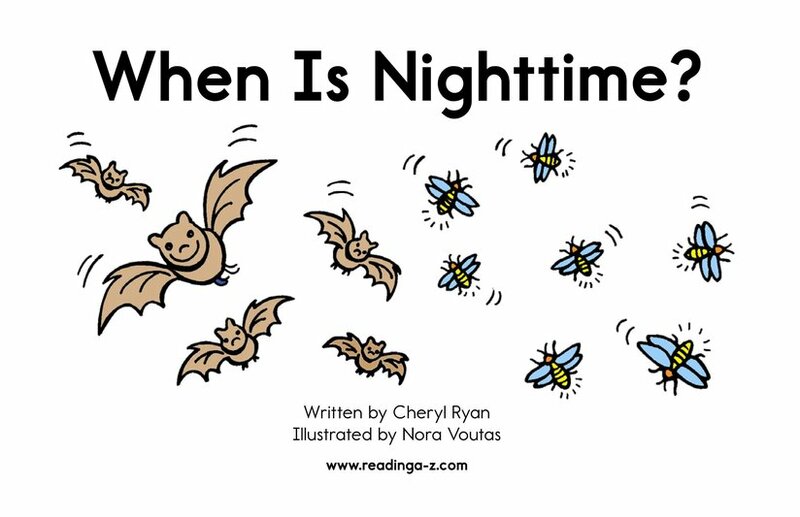 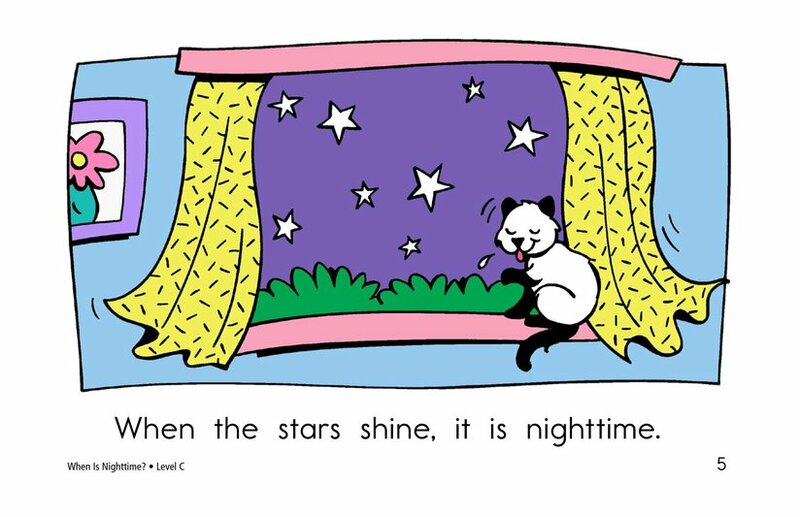 This book tells about many things we see and do when it is nighttime. 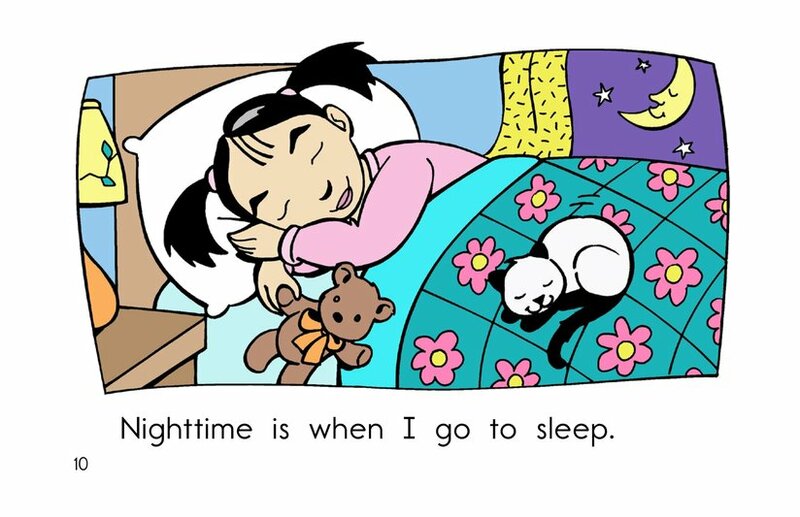 Delightful illustrations add humor.